Lately, I have been reading some books , partly because I want to get some inspiration to write. I decided to read ” From Lost to Found ” by Cheryl Strayed because of two reasons. The first reason is because of my friends who mentioned the book as a good read and second thing, I came across the name of the book at several links mentioning it as an inspirational book for women . The book got awarded as the best non fiction book of 2012. 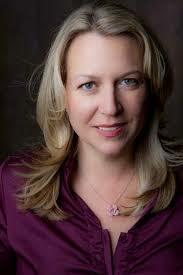 Cheryl Strayed is an American memoirist, novelist and essayist. Seriously, Cheryl Strayed is a no nonsense author as she marvels not only in her way of writing but she is endowed with a lot of experience in life. A few weeks ago, I ran through old books from my parents book shelf and I read the book by Thawdar Swe ( Burmese novelist ) whom I admire so much. He was a very witty, humorous author who always wrote stories based on his own experience. The book is not a non fiction nor fiction. It is the collection of his interviews with his fans who are interested in literature. One of his audiences asked him the question ” How can one become a good writer?” and he answered ” To become a successful author, it’s not always important to read a lot, I don’t read that much, but you must have good first hand experience in life . You must have witnessed a lot of extra ordinary people in life. But if you want to become a translator or a critic, yes, you need to read a lot”. To tell frankly, I was disappointed with his answer, I believe one needs to read a lot to be able to create a good book. Well, I can be wrong.But, I must say that Cheryl Strayed has both qualities, she seems like she is an avid reader as she graduated with arts and women literature. 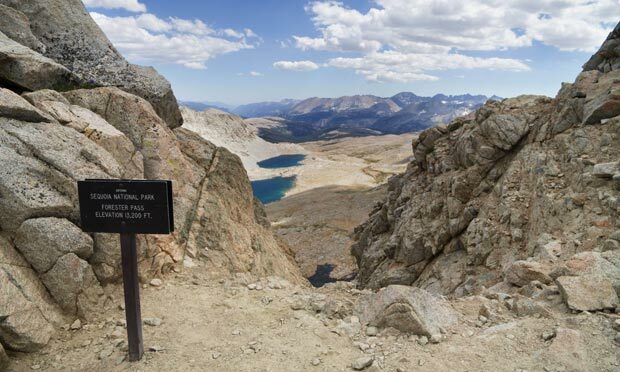 In her book, she mentioned that she had to read so that she could conquer the tedium of her daily hike in Pacific Crest Trail. But she did mention a lot of author names who are well known in literature which pointed out the fact the she is not a light reader. At the same time, the amount of experience she gained in her different careers and her incessant travelling make her sounds like an extra ordinary woman whom I really want to meet personally ( if I ever get a chance). The book is not a fiction and it is a memoir about her life which was woven with both struggles and triumphs tinted with love and despair. She was loved so much by her mother and at the same time, her lack of paternal guidance and love from her dad was equally profound that it damaged her soul without her knowing. She mentioned the horrible abuses she had suffered as a child like her dad woke her and her siblings up at middle of the night , hurling and crushing things around, threatening to kill them just because he was mad at her mom. They were even threw out of the house at shivering temperature outside just because her dad was getting bored of looking after the children. Cheryl took all of them bravely just because she was always comforted by her mom at the end. Amidst all the horrible scenes of her insanely emotionally unstable father, she could display the nature of her mom who was always positive, loving and protective towards her children. The whole family clanged to her mother’s strength as if it was the only thing which could prevent them from destruction. So her mom’s premature and unfortunate death made her shattered and helpless as she never thought someone who was healthy and as positive as her mom would die at the age of 45.. She started to do self destructive behavior including using drugs and apparently destroyed the marriage which was one of the best relationship she could ever had. 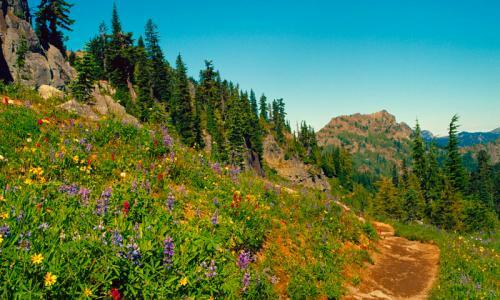 After her divorce, she decided she just had to hike pacific crest trail which was more than a thousand miles to to find herself again. She was barely prepared for the long distance trekking , but the only thing on her mind was she just had to walk as if she had no other option left . It was the journey of both physical and psychological torture as the trail not only shelters, but also shatters the people. The trail would cross a scorching desert a few days then turned into the snow laden place where you could hardly put your foot safely. 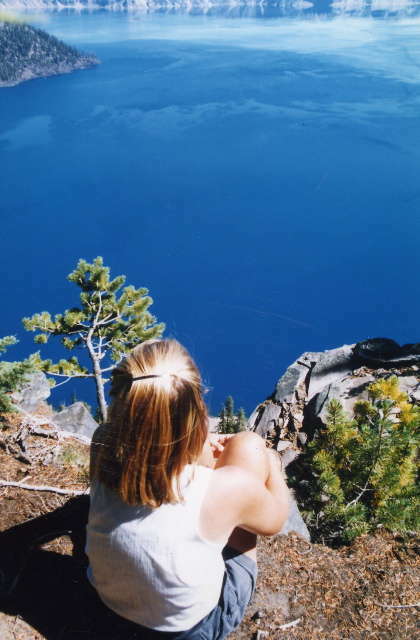 It was full of adventures like encounter of deadly wild animals, running into suspicious looking men who might have raped and killed her instantly in the middle of nowhere and having to bear the excruciating pain from battered and injured toes. Reading the book made me feel the monotony of the barren deserts as well as imagination of beautiful wild flowers and mind blowing scenery along the way. I could feel her despair when she lost her way and I felt delighted when someone helped her out. Although she did not intend it as a spiritual walk, she did mention several times she felt as if her mother’s presence was so intense that it made her sad all over again. 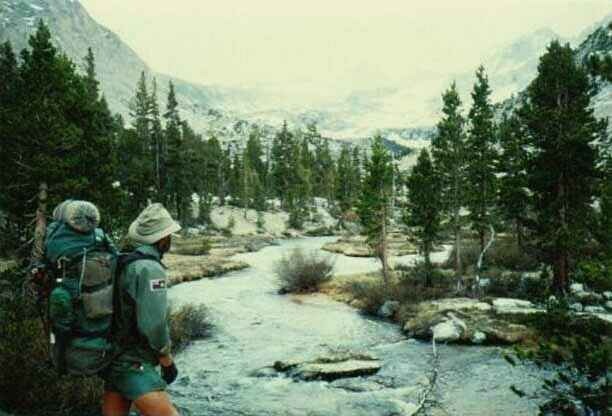 After I read the book, I searched through the pacific crest trail in google and I found out amazing picture about PCT . It was planned to discover the trail in 1920s, but the project could only be carried out after sixty years. 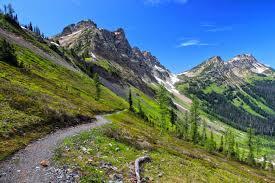 The trail crossed three states and many adventurists have imprinted their footsteps on it. I recommend readers to read the book because I believe it’s not only one of the best literature, but also a very honest and insightful story.